As human become older, it is well known that our brain power is slowly getting lower. Symptoms such as forgetful, harder to maintain focus, reducing problem solving ability, loss of reasoning and others will surface even on the brightest mind. Little did we know the brain health decline is actually starting from the time we hit adolescent! Our brain’s ability is undergoing a rapid expansion from the day we were born till around 20 years old, and that’s when our brain health starts to decline. Can Green Smoothies Help With Brain Aging?? It is also important to know that aging is not the only reason for brain decline. Poor diet (especially high fat high sugar modern diet), injury and excessive alcohol intake will also contribute to brain decline. Excessive fat in body is very dangerous as researchers have found it to be directly associated with accelerated brain aging and can impair brain function. So how do we stop our brain from getting dumber? The answer lies with Green Smoothies. 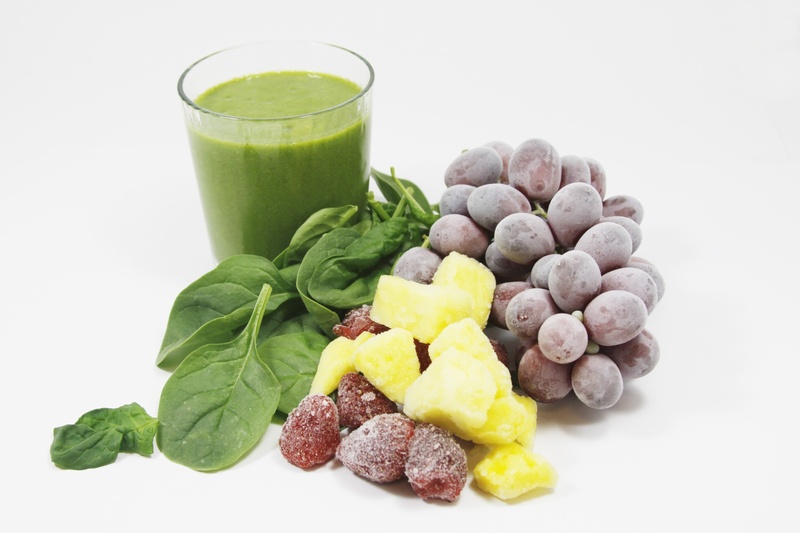 Green Smoothies is a healthy smoothie made of only fruits and vegetables. Only natural products are used in this smoothie and does not have any processed ingredients like normal smoothie such as yogurt, protein powder, etc. The huge nutrients in fruits and vegetables are able to provide us with powerful weapons to combat brain decline as we age. I’m sure you probably have heard about the benefits of Omega 3 for brain health. It is a potent anti inflammatory in our body. The fatty acids are the good fat, that make up to around 10% of the brain’s weight. So now you know how important Omega 3 is for your brain right. A low level of Omega 3 in our body is a cause for diseases like Parkinson, Alzheimer’s and cognitive problems. 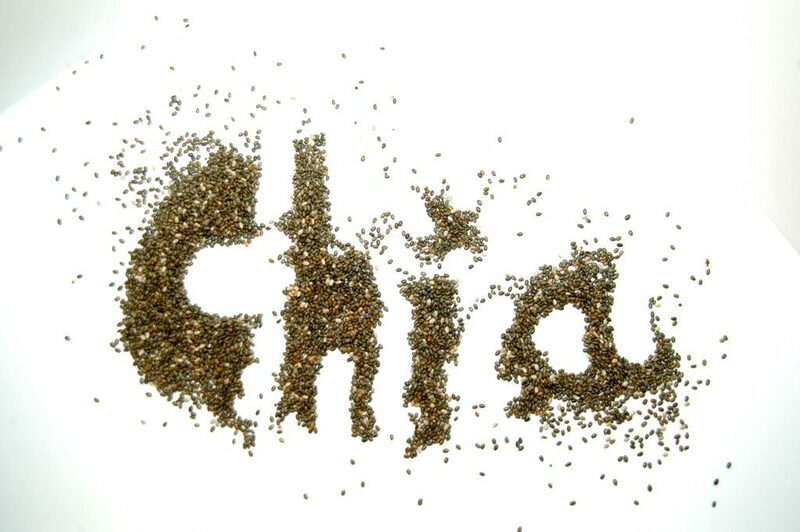 Chia seed, walnut and leafy green vegetables are some of the best Omega 3 sources from plants which I would recommend you to put in your smoothie. Alternatively, fish also is a very good source of it. 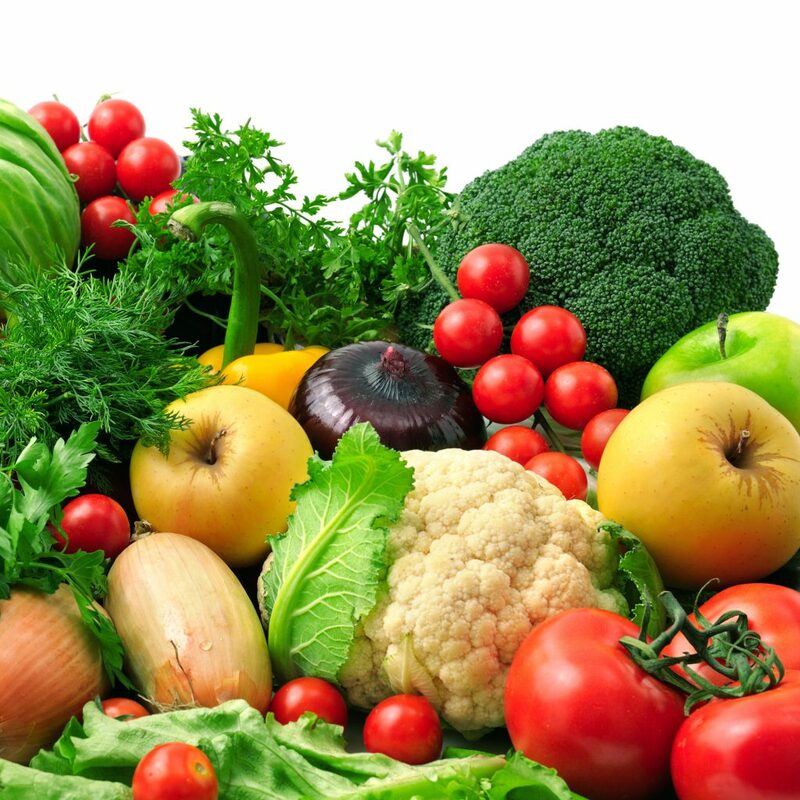 Phytonutrients are nutrients that is unique to vegetables and fruits and are found to have tremendous effect on our health. Most of the phytonutrients have antioxidant effects, meaning they will protect our cells (including brain cells) from being oxidize and damaged. An example is Anthocyanins found abundantly in blueberries and dark red/purple fruits. Apart from being a powerful antioxidant, it also was shown to improve short term memory. Next, Lycopene contained in tomatoes has been found to help combat development of dementia, especially by Alzheimer’s disease. Other notable phytonutrients such as Flavanoids and Caratenoids will also help in improving our brain health. Apart from blueberry and tomato, leafy green vegetables also contain a huge number of phytonutrients in them. Papaya, citrus fruits, blackcurrant and avocado is high in Vitamin C. This water soluble vitamin is also required to make new neurotransmitters. It is able to increase mental ability and protect against age related brain degeneration. Vitamin K inside leafy greens vegetables are not only famous for helping blood clotting, but also will enhance cognitive function and improve brainpower. Vitamin E in leafy green vegetables, nuts and avocado is a potent antioxidant that help prevent cognitive decline especially in elderly. Another important thing is in trying to combat brain aging and improve our brain health is a healthy diet. As stated earlier, excessive fat will lead to brain decline. Cholesterol also need to be kept in check and this two will usually appear together. High amount of fat and cholesterol in body will accelerate brain aging, cause diseases such as stroke and heart disease. It will also decline hormone levels and increase insulin resistance. Besides that, alcohol and caffeine consumption should also be kept to a minimum. Excessive consumption of these two has been shown to accelerate cognitive decline. 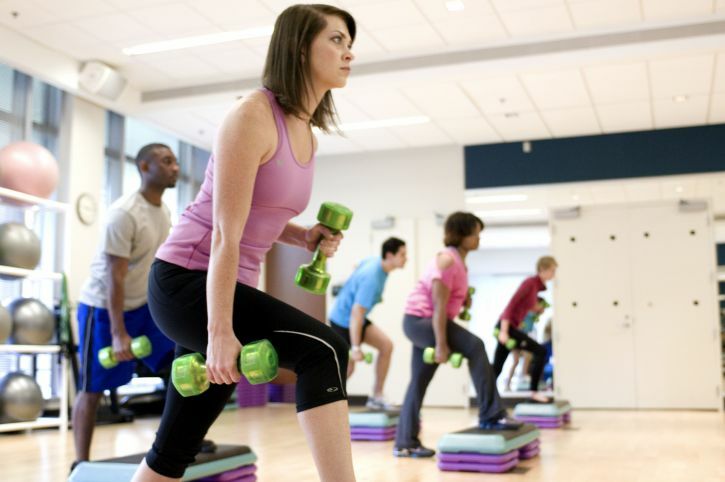 Another important thing you can do your brain a favor is exercise – both physically and mentally. Physical exercise even in the form of brisk walk in the park for 10 minutes can help to keep your brain sharp. The saying “A healthy body leads to a healthy brain” is very true. By giving your body adequate exercise, you can improve your cognitive function, slows mental aging and able to digest information more effectively. Apart from physical exercise, take some time to do mental exercise in activities such as chess, puzzles, learning new languages, reading, and writing books/poems/articles etc. Such things will able to keep your mind running on top gear. Our brain is also something like a mechanical engine. If not lubricated adequately, or keep on running for some time, it will get rust on it’s internal parts. The same is with our brain. If we don’t use it and challenge it regularly, it will soon lose it’s former ability. I hope you are able to benefit from the information in this article. Remember, a complete overhaul of our diet and lifestyle is needed to stop brain health decline. It is never too late for us to do anything. Do leave your comments on the box below. Thanks!